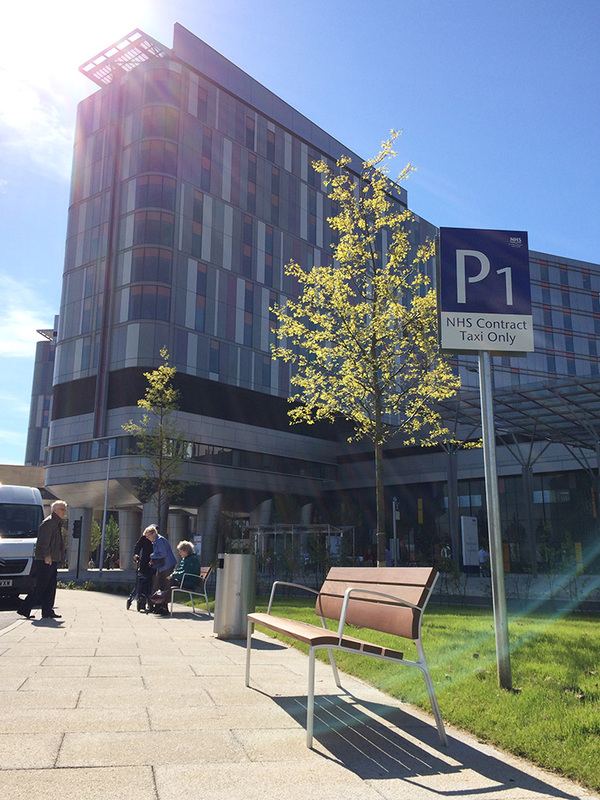 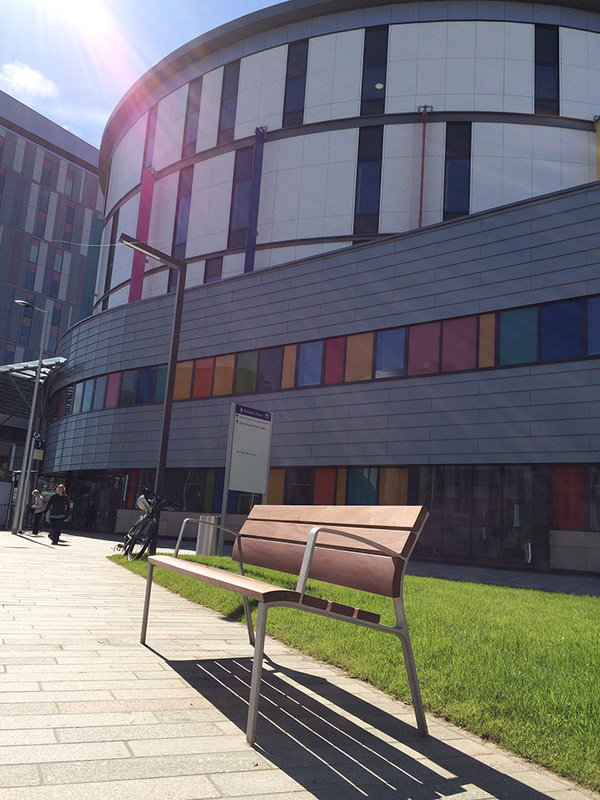 Part of Scotland’s biggest ever hospital building project, the Queen Elizabeth hospital in Glasgow was opened in July 2015 by Queen Elizabeth II. 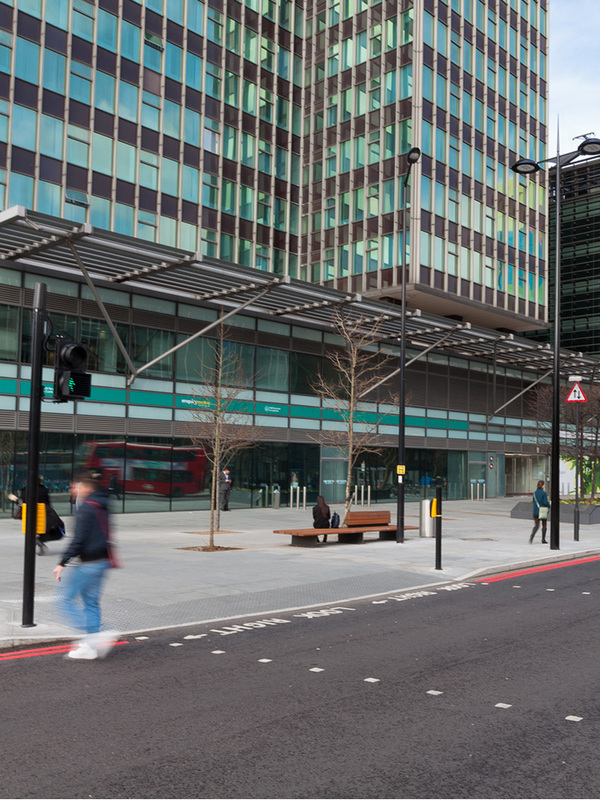 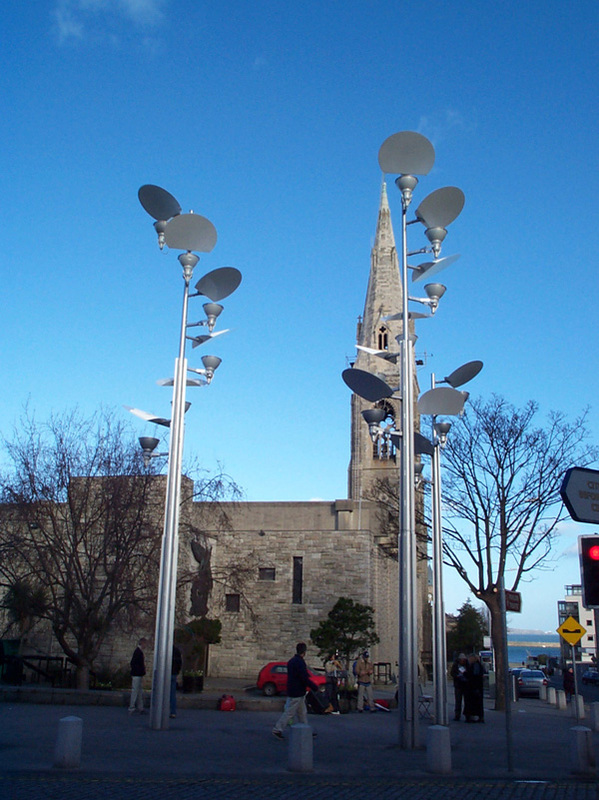 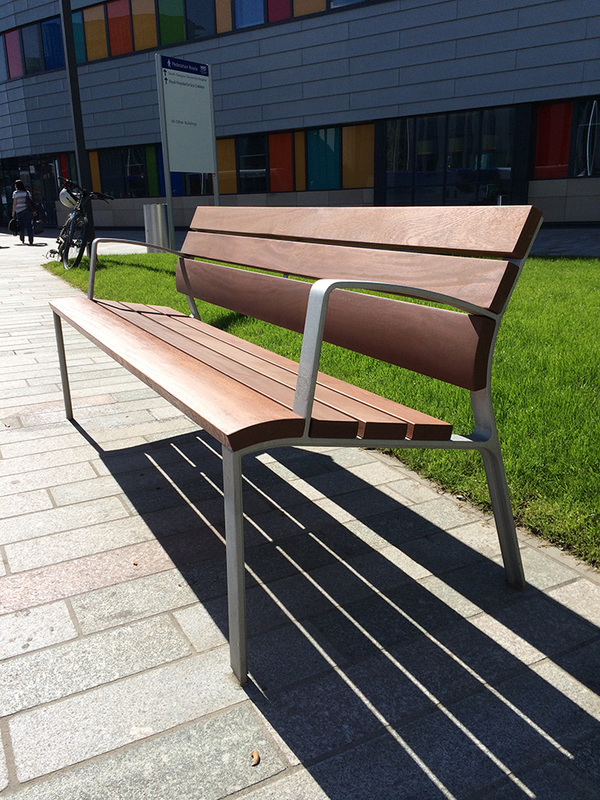 Central to the striking design was the contemporary styled street furniture used liberally around the site. 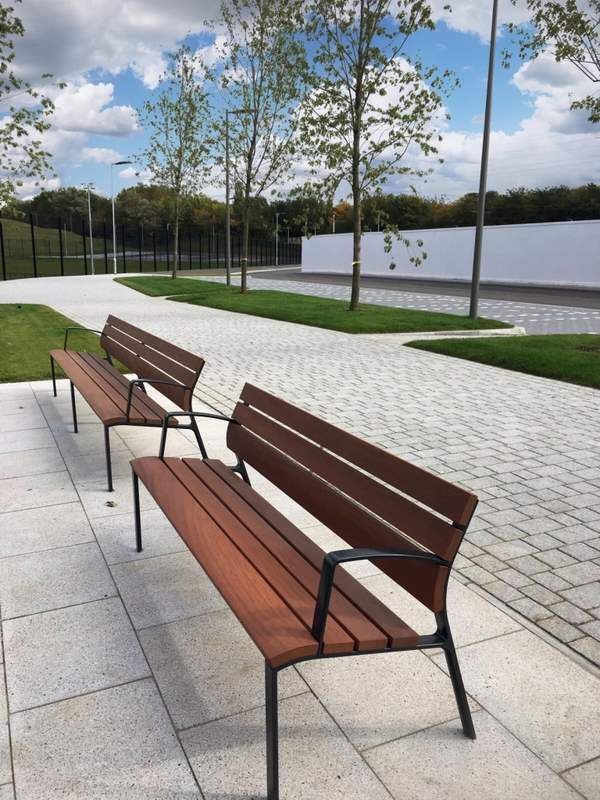 In total 61 elegant Liviano benches were used, enhancing the outdoor landscape and ensuring patients, visitors and staff were never far from a seat. 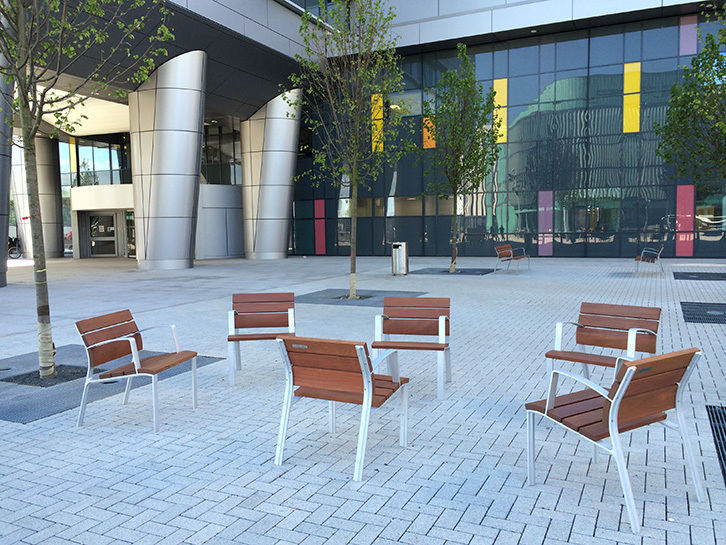 These were complemented by 22 Liviano chairs, arranged in a fixed casual formation. 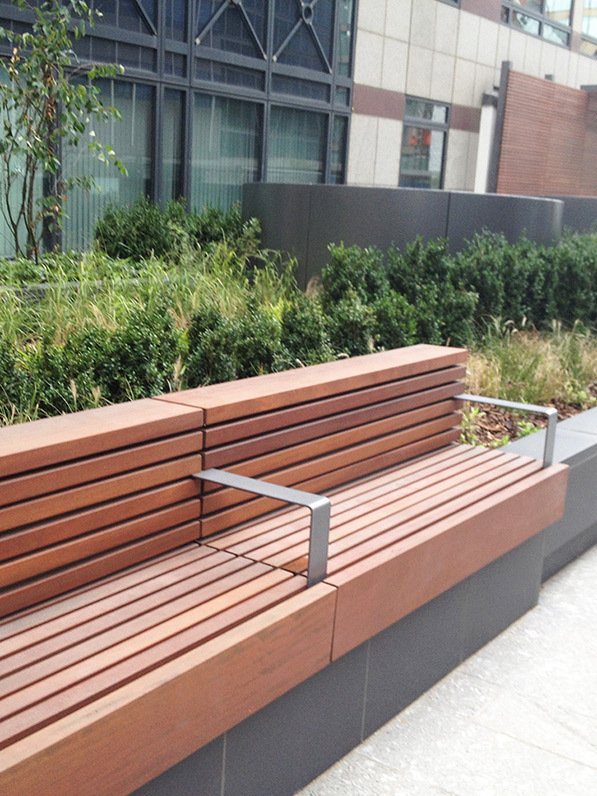 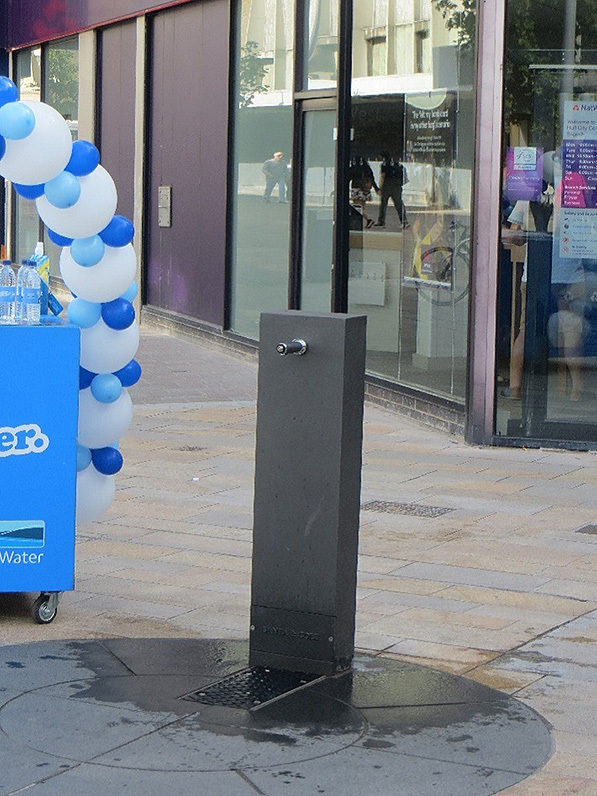 There was also a number of Maya litter bins provided for the development.